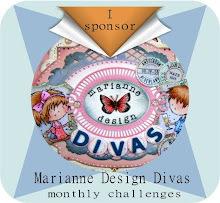 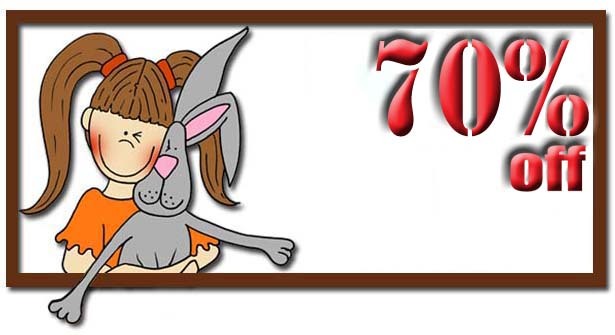 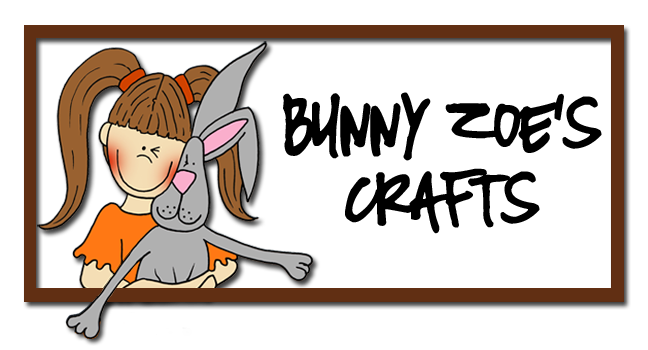 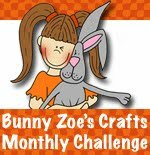 Bunny Zoe's Crafts: A little Whimsy Inspiration. 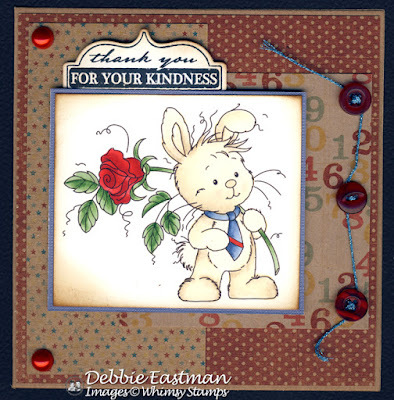 Hi Everyone Debbie Here today to share 3 cards with you, from last weeks Whimsy stamps new Rubber release. 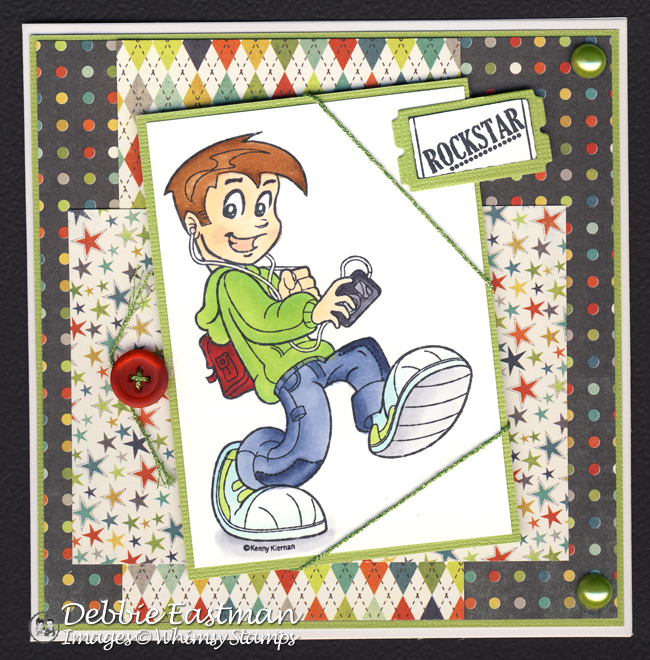 My first card I have used the fab Kenny K stamp Cool kid and he has been coloured with Copic Ciao's ,the fab DP is MME Out of the blue I have also added a button with sew easy fancy floss running through it, and a Raindrop Echo Celebration mini ticket stamp and matching Die to finish off. 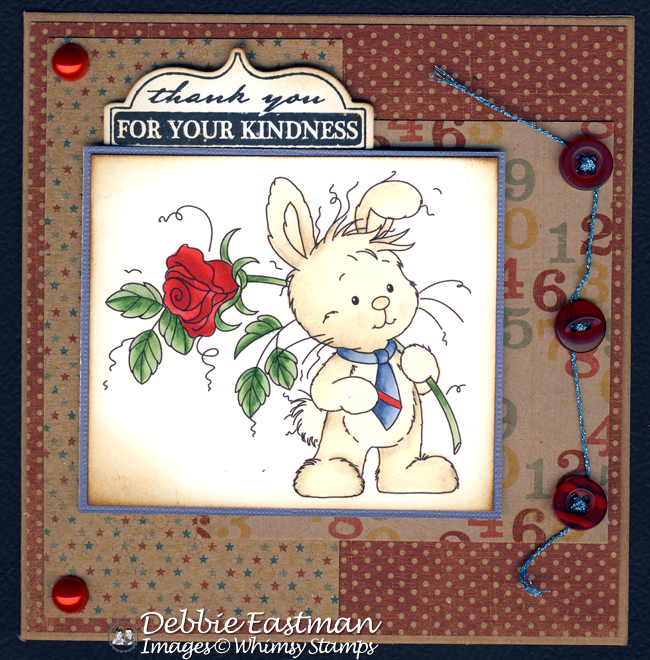 For my second card today I have used the cute Wee Bunny stamp and he has been coloured with Copic Ciao's and Prismacolor pencils,the fab DP is MME Kraft Funday Happy Days,I have also added some buttons with sew easy fancy floss running through them, and a Raindrop echo thank you tab to finish off. 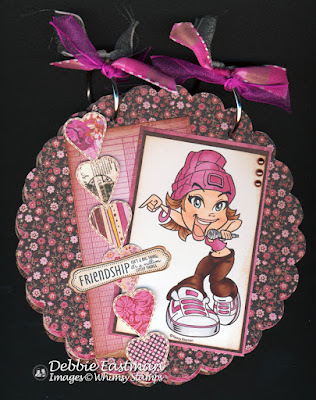 and finally my third project is an altered chipboard book I have used the cute Kenny K stamp Mad Skillz and she has been coloured with Copic Ciao's ,the fab DP is Basic Grey Kissing Booth I have also added some flat backed pearls, and a whimsy sentiment to finish off.